Ray is one of the field agents at ISIS, or The International Secret Intelligence Service, located in New York City. Ray is openly homosexual, often referencing his lifestyle humorously in the show's trademark banter. 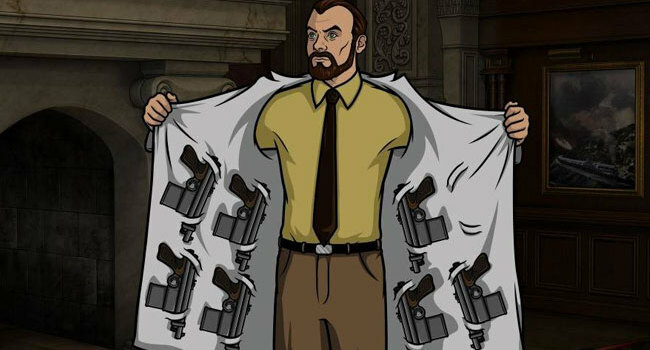 He is a highly-skilled agent, however is gravely injured often - until Krieger fixes him up. 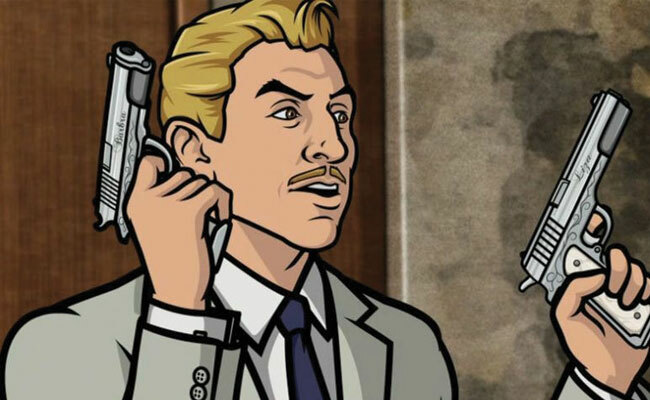 In Archer, Dr. Krieger’s girlfriend (voiced by Judy Greer) is a virtual hologram who looks like an anime character. 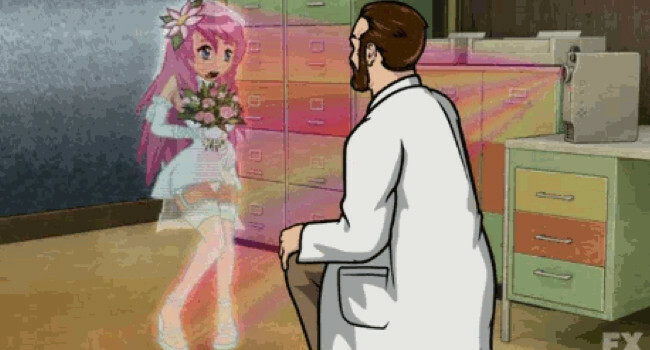 Despite being a computer generated image, she’s self-aware and is so convincingly real that the state of New York has even allowed Dr. Krieger to marry her. 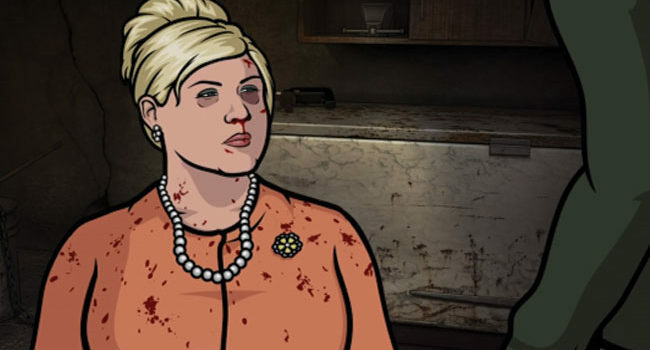 Pamela “Pam” Poovey is the Human Resources director at ISIS, where Archer, Lana Kane, and Dr. Krieger work. She is abrasive, tough-as-nails, and perpetually hungry, all the while managing to be somewhat of a sexual deviant as well. 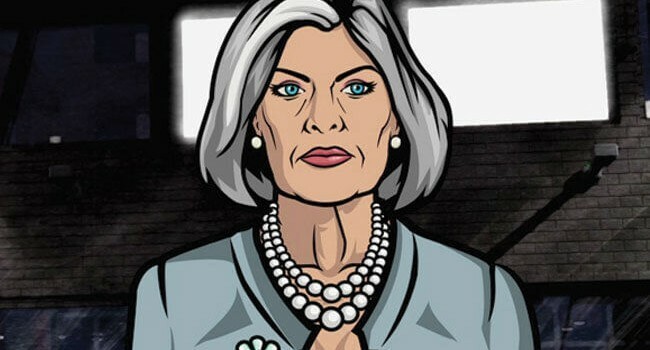 In Archer, Malory Archer (Jessica Walter) is the head of ISIS, or the International Secret Intelligence Service. 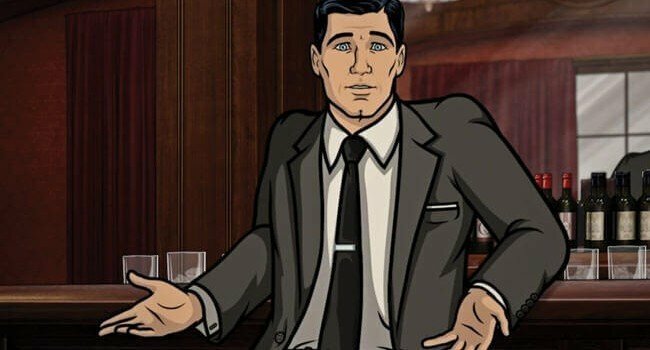 She is cruel to her employees, often mocking or belittling them, with no exception being her son Sterling Archer. Like her son as well, she is a textbook alcoholic. 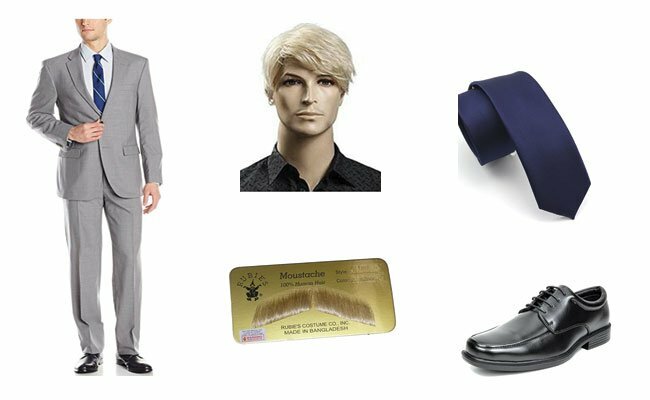 You missed a couple of items: Barbara and Liza (his guns), and brown spray paint (for the replacement hand).